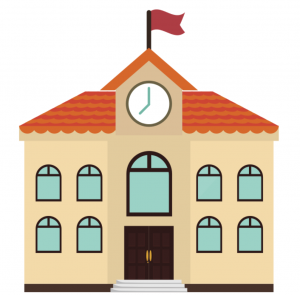 Week 1 will begin with week 1 during the week of July 5, 2015 and continue working through each of the 5 challenge activities. We hope you can join us for this flexible summer learning adventure. All you have to do is sign up. After you sign up, you will receive a step-by-step guide to help you join our group with the invite code. 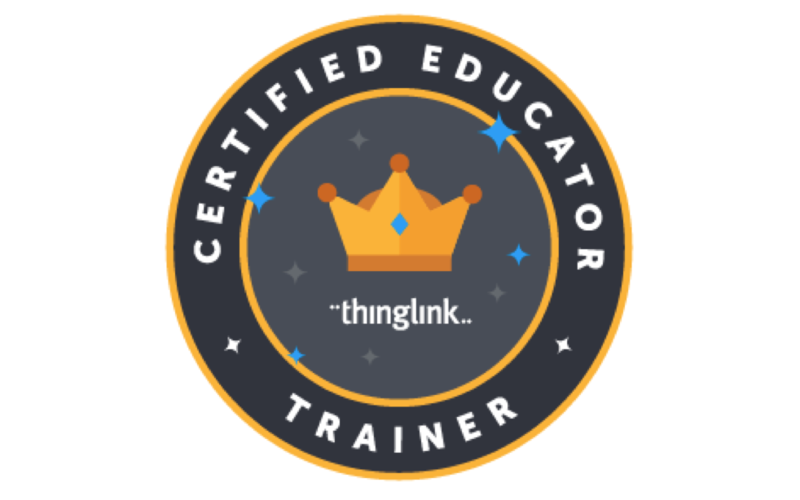 This will give you access to the EDU Premium trial so you can truly explore the powerful possibilities of teaching and learning with ThingLink EDU.